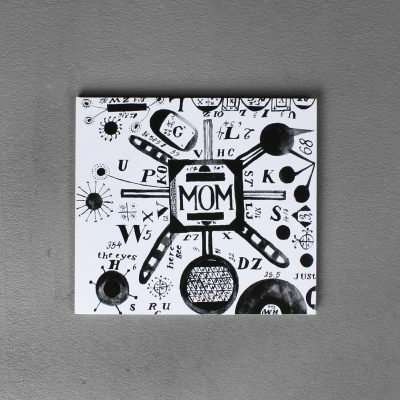 ltd. First Edition Digipak CD! 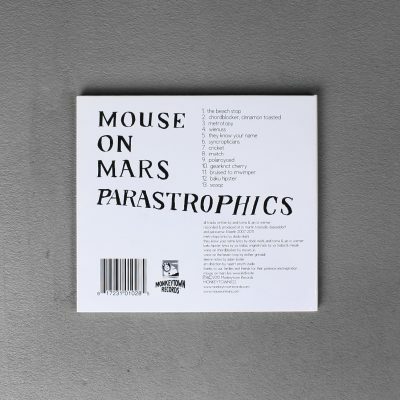 Over the course of ten albums – not to mention an avalanche of side projects, remixes and collaborations – Jan St Werner and Andi Toma of Mouse On Mars established themselves as two of the most inventive and unpredictable artists in electronic music. But since they delivered the bracing,angular salvo that was Varcharz back in 2006, there has been an uncharacteristic period of silence. In 2012, that silence is broken. 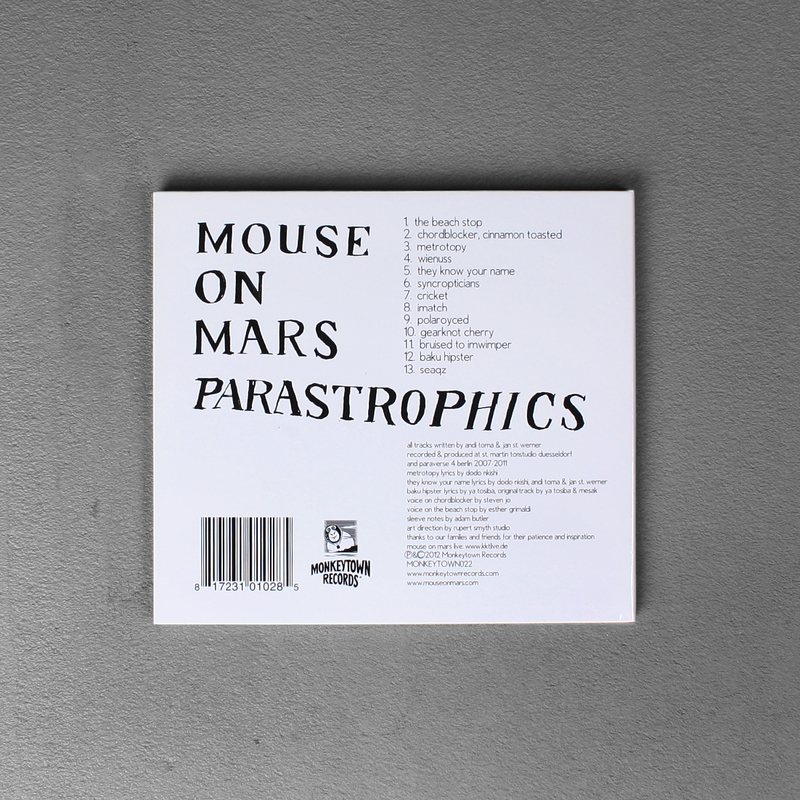 Mouse On Mars’ triumphant return comes in the shape of Parastrophics, a life-affirming and constantly surprising album which is crammed with ideas,exuberance and sheer kinetic energy. It’s like listening to the entire history of pop music – distilled,refined and crystallized into a string of compulsive new shapes, full of glitter, intrigue and addictive detail. Atomised fragments from two lifetimes of listening flare and fade, tiny scraps of memory shrapnel hover, tantalizing and insubstantial, before being whisked away by the next impatient idea.But despite all that restless curiosity, Parastrophics also demonstrates a peerless command of pace. 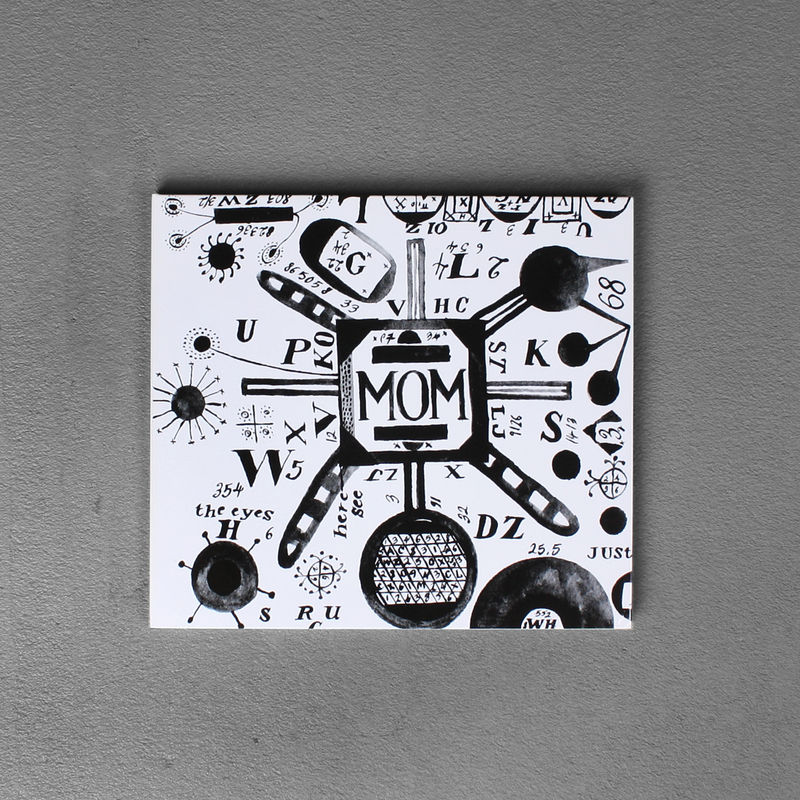 Whereas some previous Mouse On Mars releases have bordered on the frenetic, their latest displays a subtle but persuasive sense of control. Even when tempos climb, 303s squirm and kick / snare patterns snap to brisk attention, there’s an elegance to the way that each element slips in and out of the mix which speaks, whisper it, of maturity. Parastrophics is as a playful as ever, but it’s never throwaway. The closing track „Seaqz“ is a gorgeous slice of space-age mood music, measured in tone despite all its microscopic activity, and it brings into focus the beguiling sense of confidence that suffuses the whole record. 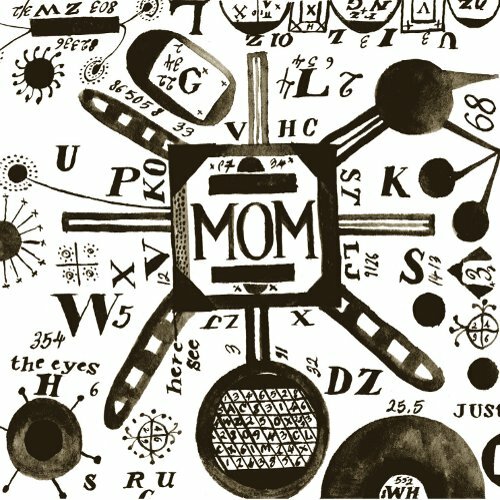 All of which is a roundabout way of saying that, after six years away, Mouse On Mars have come back with their best record yet.